Asus U24E comes with compact A4 size and just 1.5 kg for total portability. 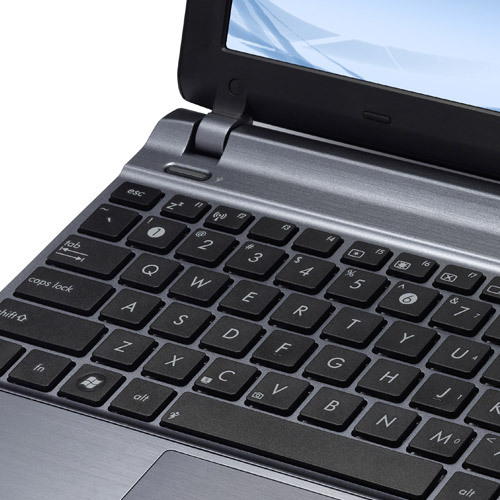 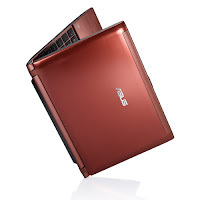 This is the world's first A4 size laptop with a second generation Intel Core standard voltage processor. 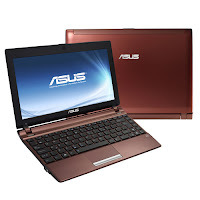 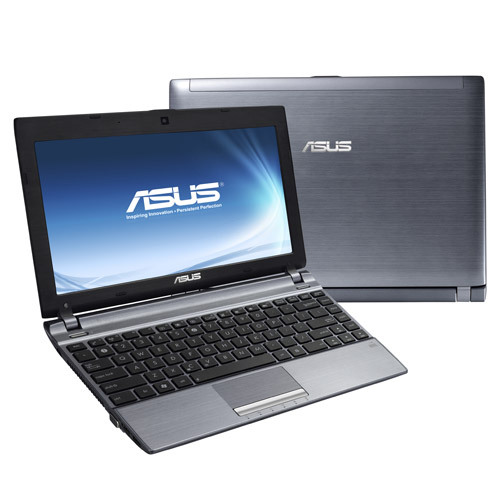 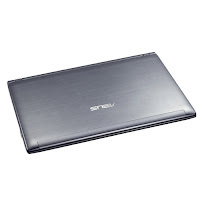 Asus U24E is equipped with 11.6-inch high definition display with LED backlight technology, integrated Intel HD Graphics 3000, DDR3 1333 MHz SDRAM with two SODIMM sockets (supports up to 8 GB SDRAM), 2.5” SATA HDD, 10/100/1000 Base T LAN, integrated 802.11 b/g/n wireless LAN, built-in Bluetooth V3.0 + HS (optional), microphone-in jack, VGA port/Mini D-sub 15-pin, headphone-out jack (SPDIF), HDMI port, one USB 2.0 port, two USB 3.0 ports, RJ45 LAN jack, 4-in-1 card reader, and 6Cell 5200mAh 56Whrs battery.